Any experience of hate crime may leave you feeling angry, alone, stressed, depressed or frightened. You don’t have to deal with this on your own, we are here to support you whenever you need our help. It doesn’t matter if you aren’t sure whether an incident amounts to a crime or if you haven’t reported it to the police. 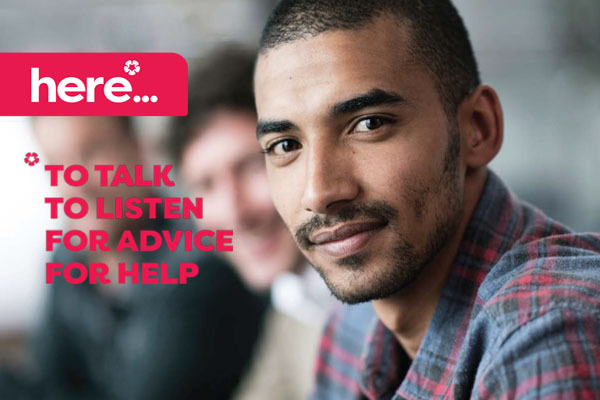 We are here – to talk, to listen, for advice, for help. What help can I access? 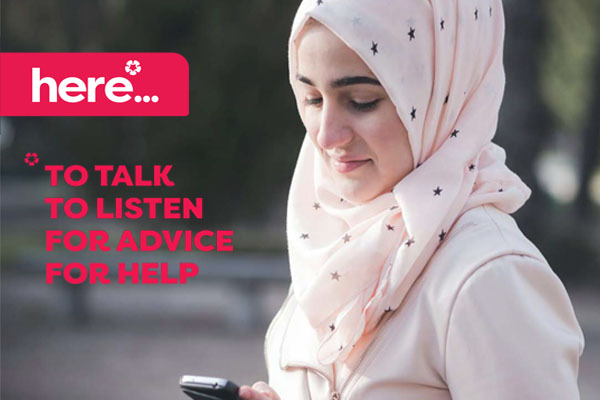 Our specialist hate crime counsellors will be able to suport you and provide expert advice and guidance. 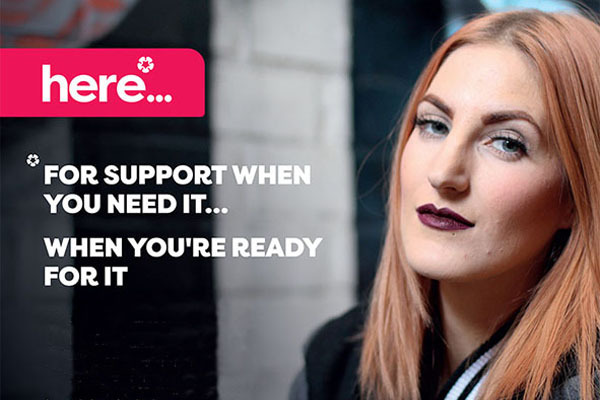 You will be given support from a case worker, either on a one-to-one or joint basis, based on your needs. If you would like to report the crime we can support you through the process – this may mean linking in with the police where appropriate, and only when you are comfortable with this. 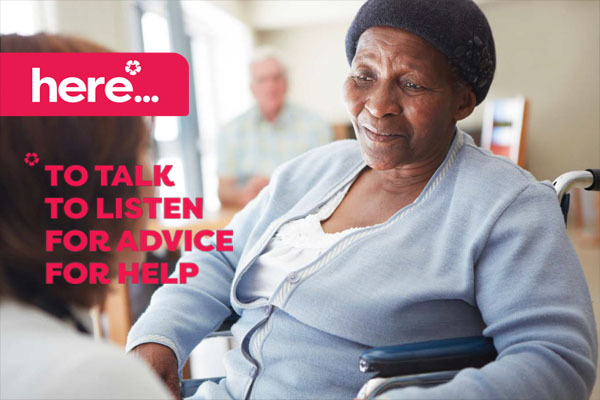 You can also be put in contact with other agencies and support groups within the wider community, to receive further support, help and guidance. We can work with you to help you regain your confidence and overcome victimisation – allowing you to move forward with your life.